The approaching US withdrawal from Afghanistan is not an honourable retreat – it’s a capitulation. The best the Americans can hope for in exit talks with the Taliban, due to resume in Doha later this month, is a promise that coalition troops, unlike the British army led by General Elphinstone in 1842, will not depart under fire. After more than 17 years of conflict, with at least 38,000 civilians killed and millions more injured, traumatised or exiled, none of the long-term objectives set out by George W Bush following the 2001 invasion has been met. In short, the US has lost the war and lost badly. The al-Qaida terrorists who used Afghanistan as a base from which to launch the 9/11 attacks have not been wholly vanquished, as Bush promised. Their former leader, Osama bin Laden, is dead but the group, and likewise Islamic State, made territorial gains in Afghanistan last year, according to UN experts. 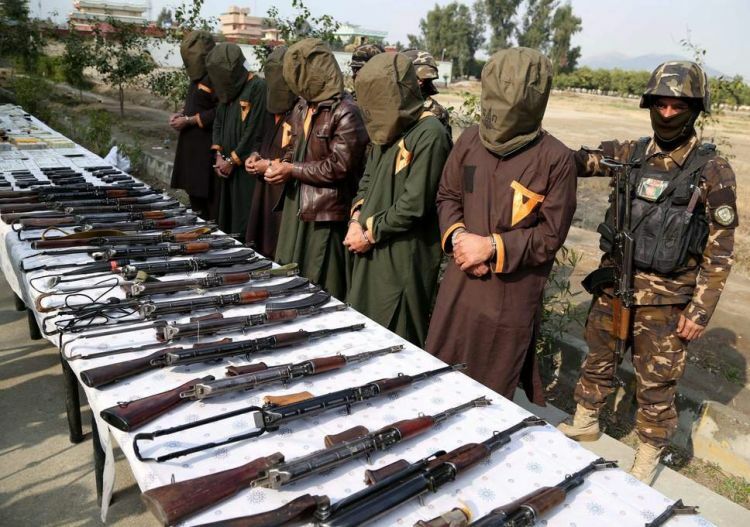 It is unlikely that Taliban leaders could in future prevent jihadists once again using parts of the country as a terrorist safe haven – a key demand of American negotiators – even if they sincerely wanted to. The idea, promoted by successive US administrations and Nato partners such as Britain, that Afghanistan could become a model nation-building exercise has long since been exposed as a neoliberal fantasy. This is not to dismiss the tenacious efforts of British and allied forces on the ground who struggled valiantly, for instance, to bring stability to Helmand province. But they, and the Afghan people have paid a terrible price for a lack of clarity and candour on the part of the politicians who sent them there. Even if the worst is avoided, Afghan civil society organisations and education, public health and women’s rights advocates rightly dread the inclusion of Taliban Sunni fundamentalists in any postwar political settlement. Despite assurances to the contrary, the prospective return of Taliban hardliners to positions of influence presages a new dark age of repression, discrimination and bigotry. And how long will any pretence of democratic government persist? As in the past, Afghanistan could quickly revert to a Great Game free-for-all involving Pakistan, India, Russia, Iran – and now China, too. In sum, the Americans are leaving an unholy mess that they, more than any other individual actor, helped create.